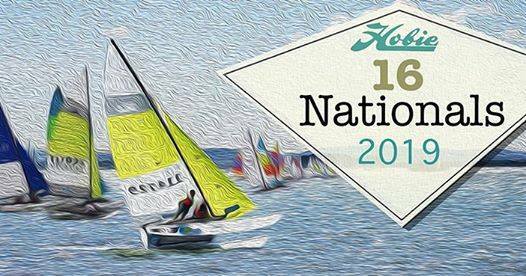 The UK Hobie 16 Nationals are returning to Poole Yacht Club after 41 years. Held May 25th-27th 2019.This is going to be an excellent event not to be missed! An easy location as it is straight off the ferry and you can wheel your Hobie 16 around the corner 5 minutes to the Club and beach launching site.